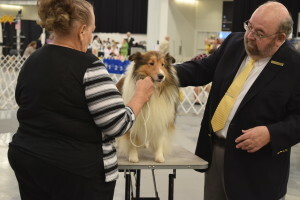 AKC All Breed Dog Show along with obedience & rally trials. 100’s of dogs from all over the U.S. & a few foreign countries. 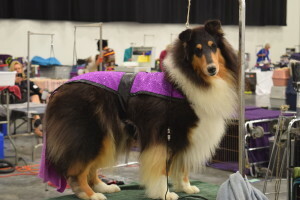 Enjoy the competition, watch the grooming process & learn more about dogs. Vendors onsite with canine products. Bring the family & enjoy the fur!